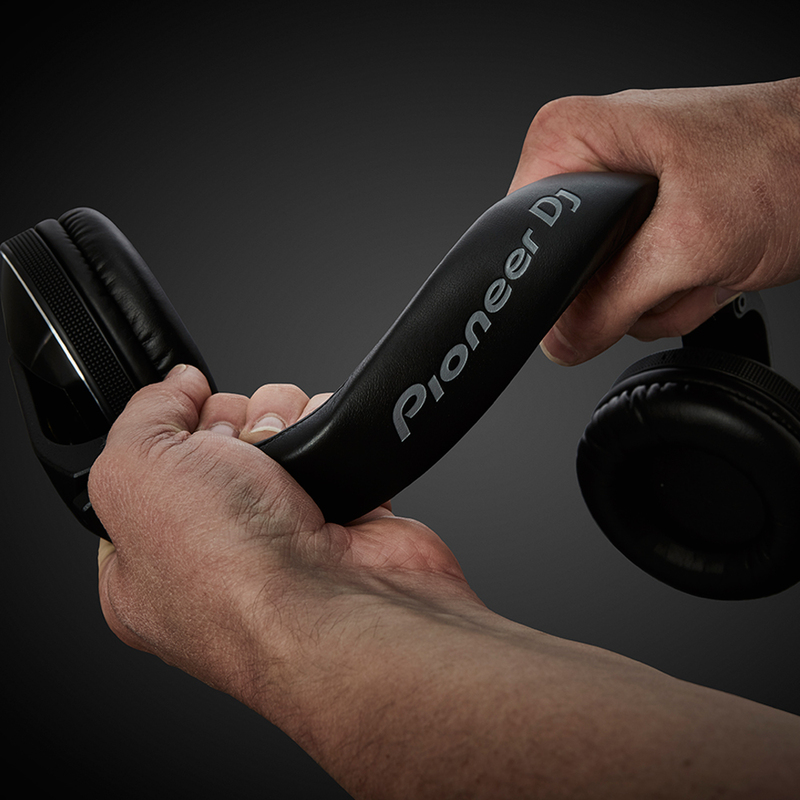 Step up your booth game with the Pioneer HDJ-X7. 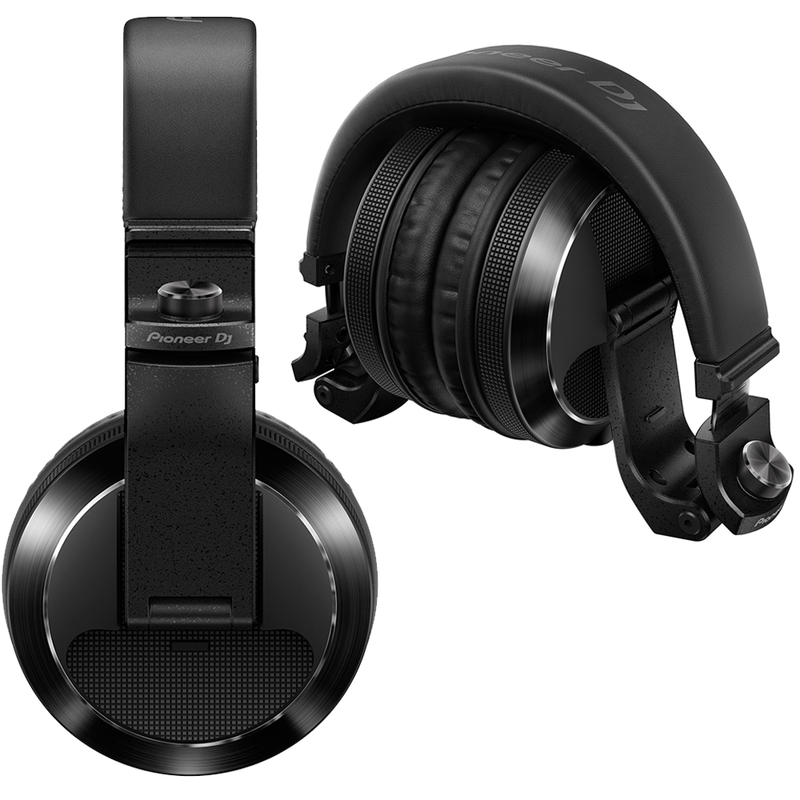 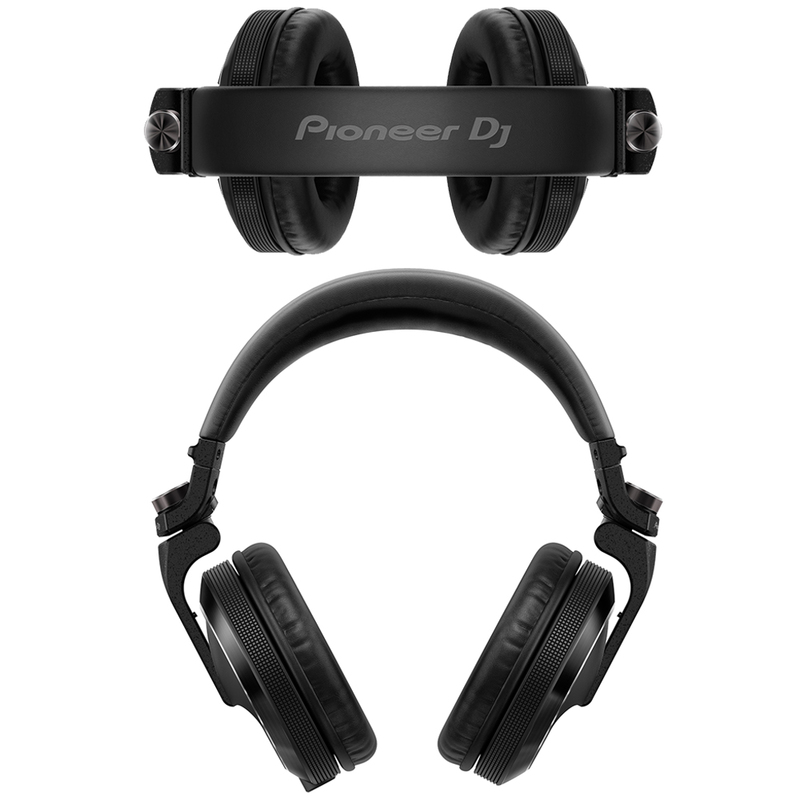 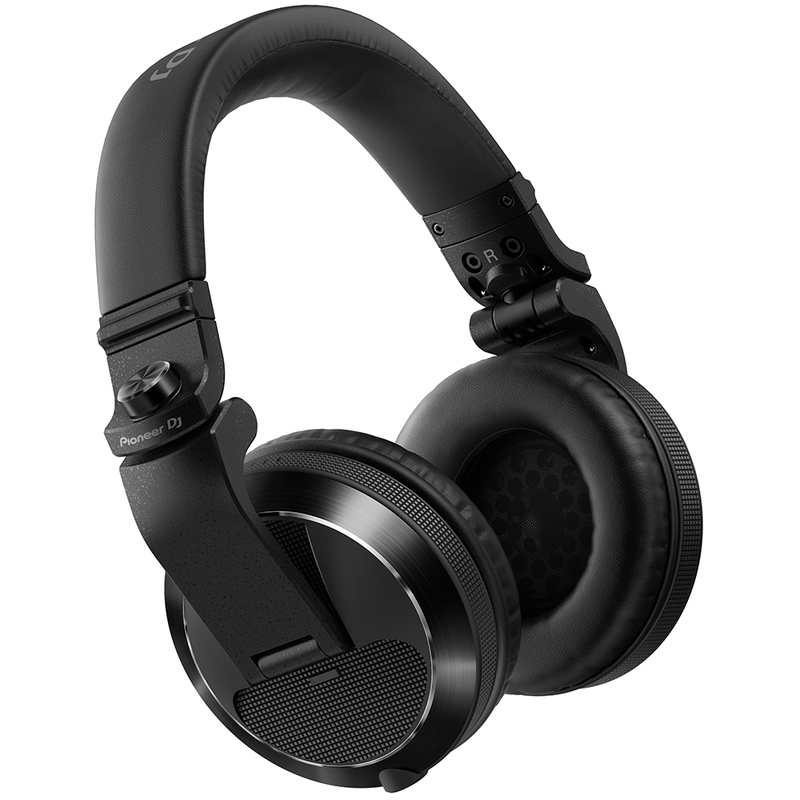 We’ve listened to feedback from DJs and improved on our previous professional DJ headphones. 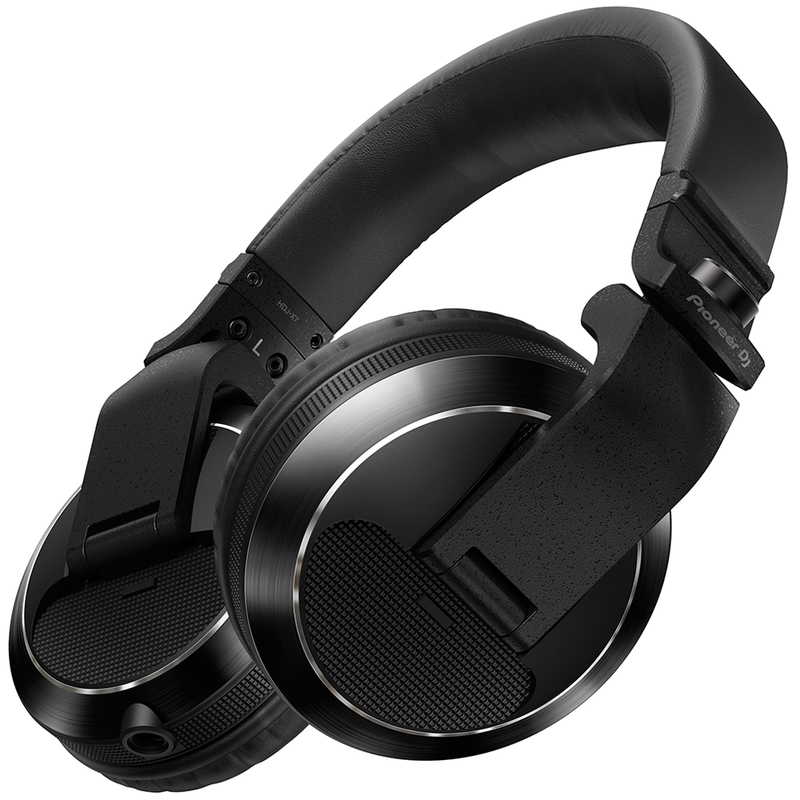 With newly developed drivers, the HDJ-X7 model gives you clean monitoring even at high volumes. 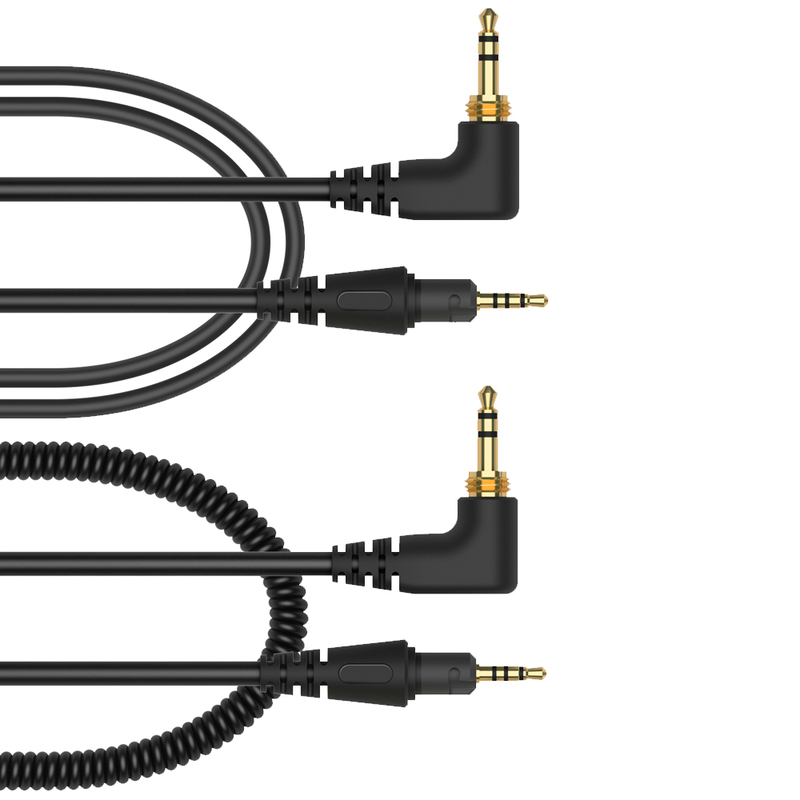 The independent ground wire in the 4-core twisted-structure cable ensures superior left and right channel separation, while the flexible headband means your headphones will be a perfect fit.